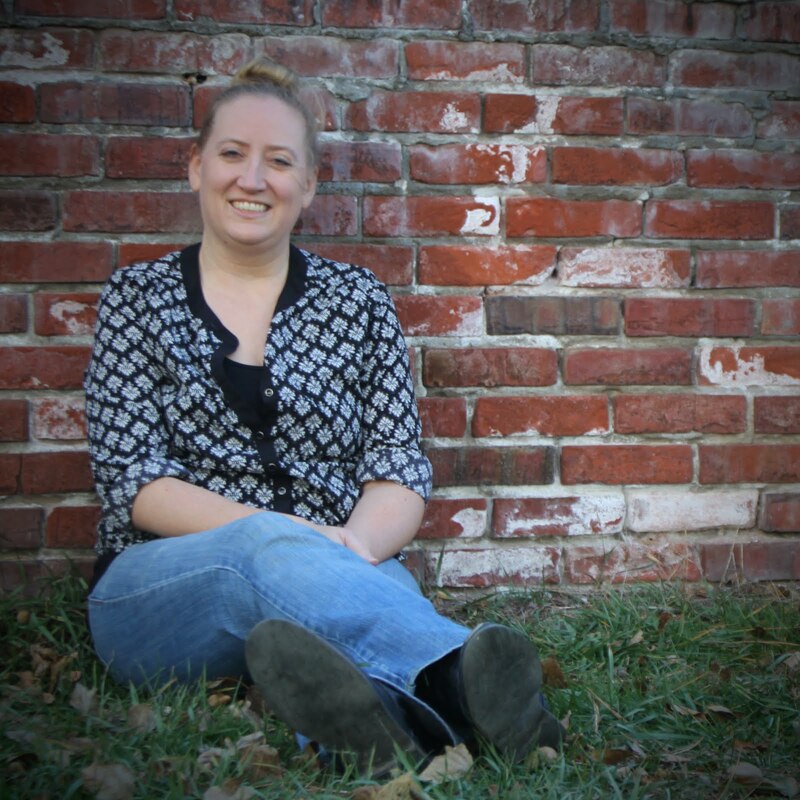 TIF TALKS BOOKS: Interview With Author Carrie Pearson! 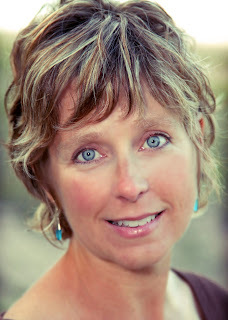 Interview With Author Carrie Pearson! 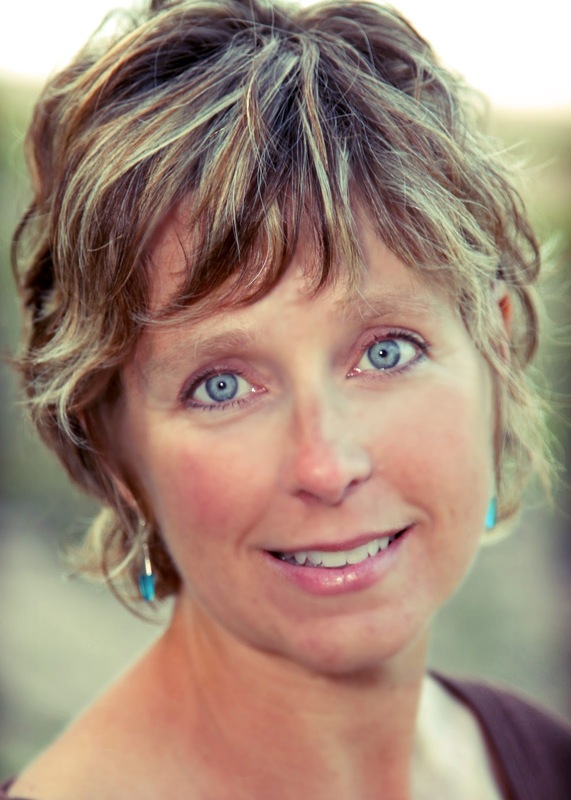 Today I am excited to introduce Carrie Pearson, author of A Warm Winter Tail, a children's book available through Sylvan Dell Publishing telling a story of how different animals stay warm in the winter. She has graciously agreed to answer a few questions for me, so let's give her a "warm" welcome! 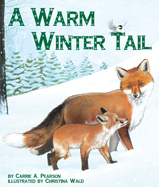 A Warm Winter Tail is your newest book from Sylvan Dell Publishing and details how a multitude of animals stay warm in the winter. Can you share how you were inspired to write this "tail?" One exceptionally cold winter day, I was snowshoeing on the trails by my house. 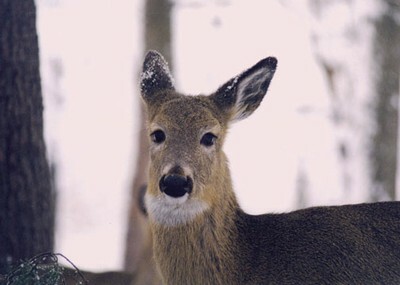 As I walked across a bridge deep in the woods, I noticed a deer watching me. His head was cocked to the side as if he was trying to figure out what I was. I decided I must look strange to him with my hat, mittens, and many layers of clothing. That’s when I had the idea of animals wondering how humans stay warm in the winter. Since animals are a focus in your latest children's book, I would love to hear about your favorite animal! What is it and why? When I was younger, horses were my favorite. I grew up riding on my grandmother’s farm and fell deeply in love with everything about horses -- even their smell! I named my first horse (a beautiful blue roan) “Clown” because of her antics. My second horse (a strawberry roan), came to me during my tumultuous middle school years, and I christened her “Daughter of the Wind.” How dramatic! Now, my favorite animals are our two labradoodle dogs, Roxy and Kona. They are members of our family and with three teenagers in the house, we try to emulate their unconditional love. I’ve actually never met an animal I didn’t like (even naked mole rats!) because I appreciate their adaptability and resilience – two qualities, incidentally, which are important for writers! Share your "tail" to becoming a published author! What other books or bodies of work can your fans find? Although I have been a writer all my life (business plans, marketing materials, newsletters, etc. 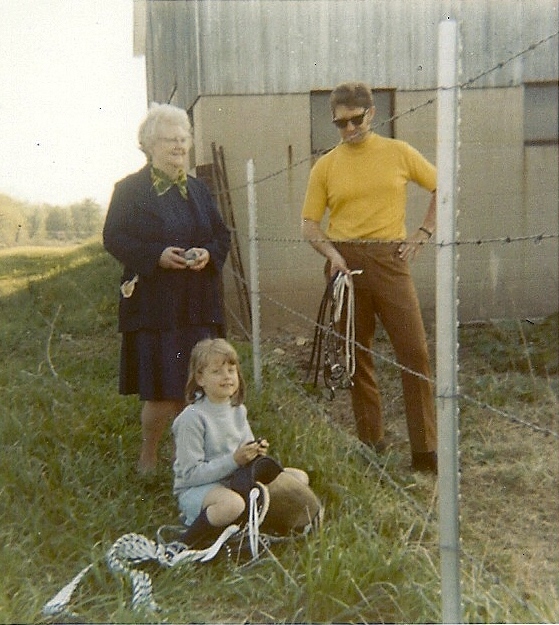 ), my first paid publication was a nonfiction article for Michigan History Magazine in September 2010 called, “When Cuba Came to Marquette.” The research behind this piece became the basis for a MG historical novel I am currently querying. I sold A Warm Winter Tail to Sylvan Dell Publishing in May 2011 and it is hitting the shelves now. This is lightening speed in the publishing world! What advice would you share with aspiring authors, particularly in the children's book world? READ, READ, READ children’s books! Keep track of books you’ve read, what you like about them, and what you don’t. Join the Society of Children’s Book Writers and Illustrators (SCBWI). Attend children’s book writing conferences sponsored by SCBWI and other reputable organizations. Play around in SCBWI’s and Verla Kay’s blue boards for a wealth of information on editors, publishing houses, submissions, and craft. Read websites and blogs about writing, submitting, and marketing children’s picture books. Find a critique group that works with manuscripts in your genre. Hire a reputable freelance editor in your genre to review your best work and then trust his/her judgment. At some point, you’ll need to decide if writing is your hobby or your intention. Either is fine. But, if it is your intention, you need to commit to it. According to your website and author bio in your latest book, you were an elementary school teacher. The common core standards are very prevalent in our school systems across the United States. How does A Warm Winter Tail fit into these standards? Common Core Standards encourage the use of different types of texts as part of a full compliment of understanding. Every Sylvan Dell book has a Creative Minds section in the back that explores educational aspects of the story so readers experience two types of texts (fiction and nonfiction) under one cover! Sylvan Dell Publishing is ahead of their time in this regard. Also, it fits Core standards in the areas of literature, language arts, information, and reading ages K-3. A full list of standards exists here. You are currently touring other blogs for the release of A Warm Winter Tail. Where have been a few of your other stops? Whoever created the idea of blog tours should receive a standing ovation! I’m really enjoying meeting new children’s book lovers and catching up with my friends on this tour. I hope readers will visit all the stops and leave a comment to be eligible to win a free copy of A Warm Winter Tail and a plush animal featured in the book. Thank you for hosting me, Tif! 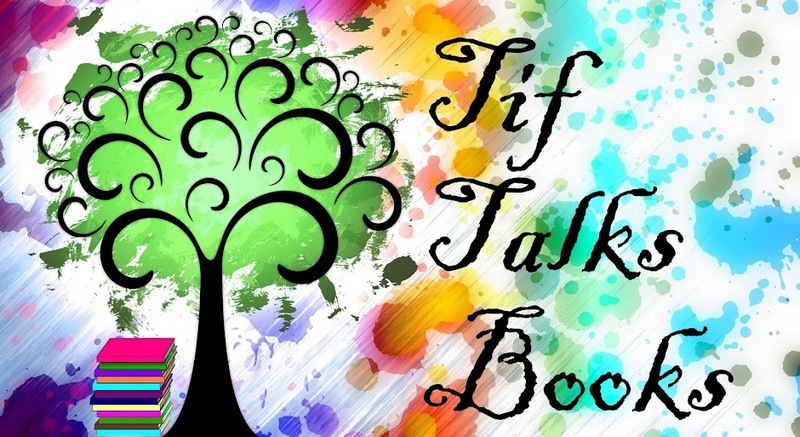 October 4th: Tif Talks Books -- You are here! October 12th: Jennifer Rumberger – Winner announced! Where can your fans find you online? I can be found at my website Carry Pearson Books, the website for A Warm Winter Tail, on Facebook at both Carrie Clevidence Pearson and Carrie A Pearson, and Pinterest. I do have a Twitter account but don’t do much tweeting right now. Do you have a question or comment that you would like to add? Maybe something that I have not covered, but you would like to be? Sure. I’d like to answer a question almost everyone asks me which is, “Did you do your own illustrations?” After I quit giggling because I can barely draw a one-legged stick figure, I answer, “No and you wouldn’t want me to!” Most people don’t understand that unless the writer happens to be a professional children’s book illustrator, they do not create the amazing illustrations like those in A Warm Winter Tail. Christina Wald is a talented artist who was selected by Donna German, an editor with great vision, to illustrate this book. I couldn’t be happier about working with both of them. Thank you so much Carrie! Be sure to check back tomorrow for a review of A Warm Winter's Tail! In the meantime, I leave you with the book trailer for your enjoyment! Thanks for the nice interview, Tiffany! It was a pleasure to be here today. I wish I could wave a magic wand and plop those Common Core Standards into my head! Thanks for sharing the link. I think it's great the way A Warm Winter Tail fits so many of the core standards. Agreed. I think it makes a big difference to library and school buyers (and savvy parents).